Otters are looking for casual ASA level 2 swimming teachers. You must be passionate, experienced and be able to work at short noice. It would be desirable if you hold a current rescue test or national pool lifeguard qualification however this is not essential. The progress made is absolutely phenomenal. All children of all abilties benefit from attending the course. 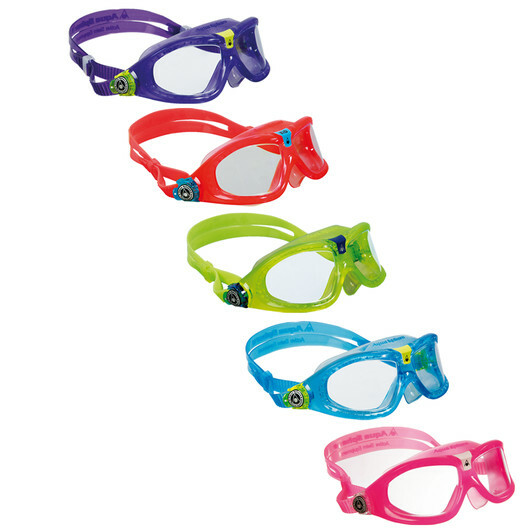 1:1 lessons for children are a fantastic way to get your child a real head-start in learning to swim. We can give individual dedicated attention, allowing your child to trust the instructor. Meaning they can gain confidence in the water much faster while being confortable, overcoming any weaknesses in their swimming ability. All private lessons are subject to availabality. Azimghur Barracks, Colerne. Cost £20 for 30 minutes. Welcome to Otters Swim School! 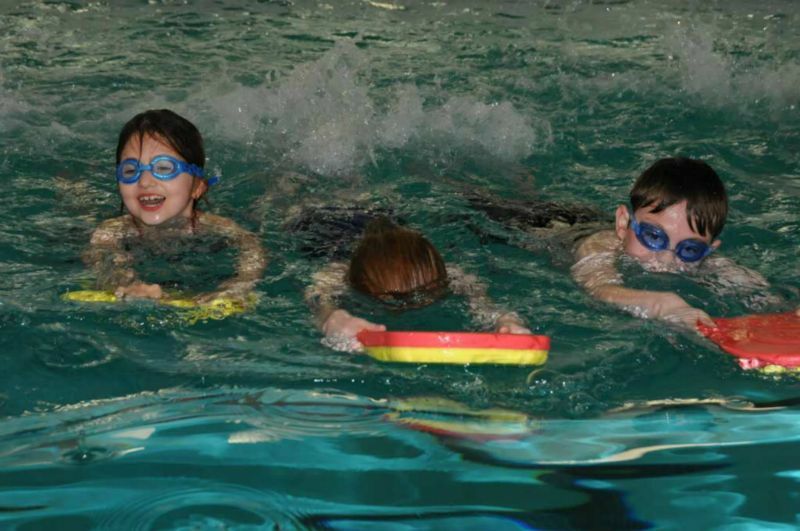 We are a friendly energetic swim school based in Wiltshire. Swimming at the Stonar School near Melksham and Azimghur Barracks, Colerne. 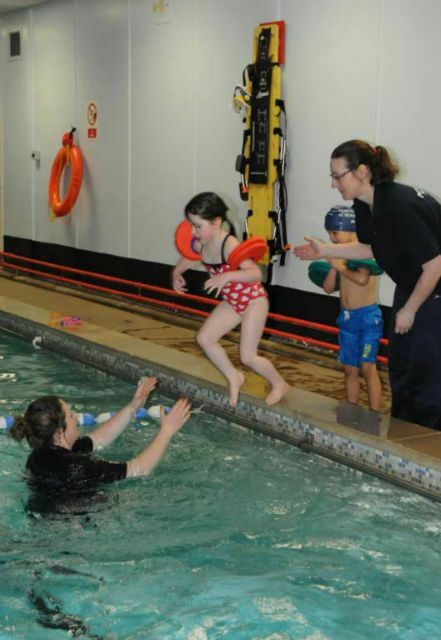 We've been providing a friendly safe environment for children aged 3 to 11 years to learn to swim and become the complete swimmer since 2001. The experienced teaching team is made up of Alison King, Karen White, Michelle Harris and Jo Brigley. All experienced Level 2 swim teachers. 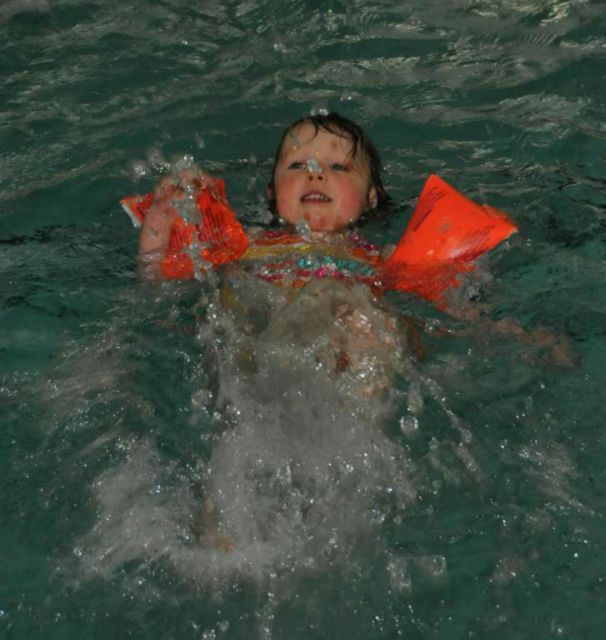 We strive to provide the safest environment for your children to become confident in the water and learn to enjoy swimming, learning all the skills required including life saving and personal survial. 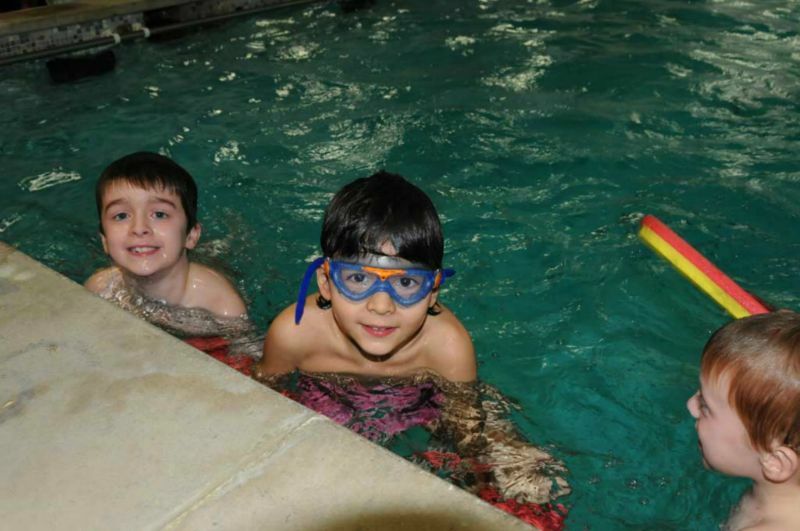 Our family approach allows parents to watch poolside, encouraging their children every step of the way! Why not come along and see for yourself, meet the team and other parents to and discover just what we can do for your child. As members of these organisations you can rest assured that our methods and practices adhere to the nationally recognised standards ensuring the safety of all those involved at Otters Swim School and, of course, the competence of those involved with teaching your children. You can find us on facebook as well, where we post up-to-the-minute details on lessons etc. Please 'LIKE' our facebook page by clicking on the link to the right. This will ensure you receive updates on any last minute unforseen changes or alterations to our programs. Thanks!